The principles which underpinned our approach to supporting Children and Parenting Support programs to implement evidence-based programs and practice as part of the Children and Families Expert Panel, had a large influence on how I presented evidence-based practice in the workshops we ran. When I presented it to the practitioners I made a couple of subtle, but significant changes (see figure 2). The first was fairly minor: “Best clinical experience” became, “Best practitioner wisdom and experience.” This was essentially changing the language to be more relevant to the family services we were working with. The second change was much more significant. “Consistent with family and client values” become, “Family experience and insights.” This involves quite a different approach to families (or other people we work with). 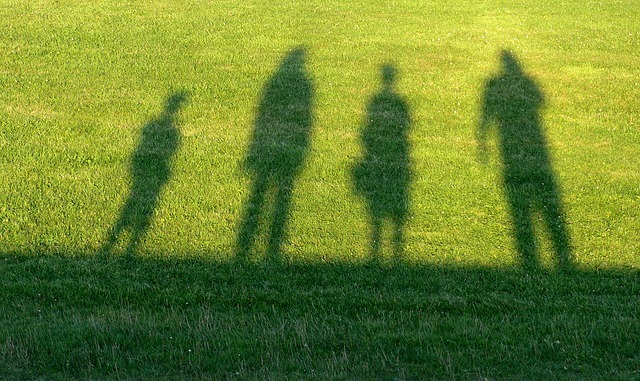 In the second version, families have a much more active role in contributing evidence. Rather than checking that a suggested approach or intervention is consistent with family values, the emphasis is on incorporating the experience and insights of families. Most of my work has been with bottom-up approaches to working with communities. They types of approaches (e.g., asset-based community-driven development) emphasise the importance of being community-led. It is not enough to just ensure our approach is “consistent” with the values of the people we work with, we need to actively involve them in planning and delivery. In suggesting some refinements to Collective Impact, Cabaj and Weaver  argue that there needs to be a great emphasis on “inclusive community engagement”. Likewise, Barnes and Schmitz  suggest that it is important to “view community members as producers of outcomes, not just as recipients of outcomes” (p. 36). 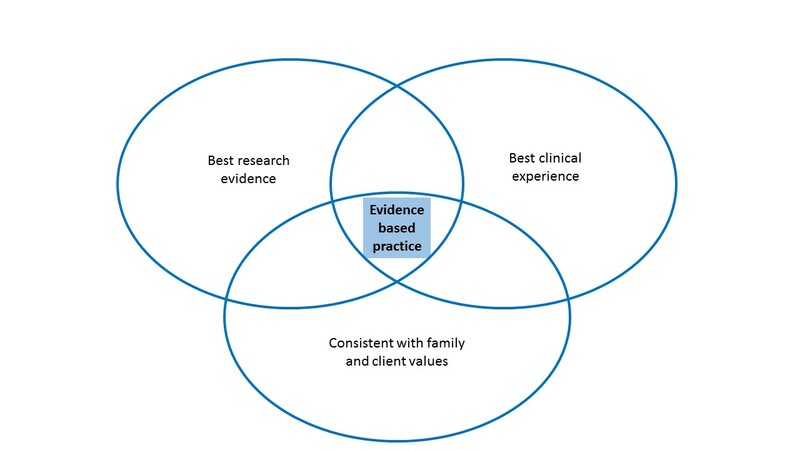 If family and community services are to truly value the experience and expertise of families, we need to update the definitions of evidence-based practice (and its visual representation) to ensure we recognise the important role of families, and their insights and knowledge, in planning and decision-making. Nevo, I., & Slonim-Nevo, V. (2011). 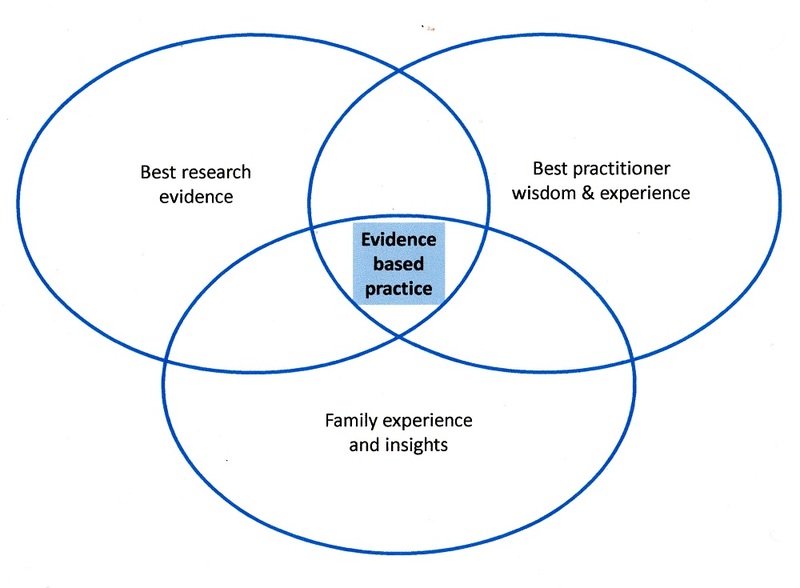 The Myth of Evidence-Based Practice: Towards Evidence-Informed Practice. British Journal of Social Work, 41(6), 1176-1197. doi: 10.1093/bjsw/bcq149. This entry was posted in Families & parenting, Strengths-based approaches & ABCD, Working with communities and tagged Community work, Evidence-based practice, Evidence-informed practice, Expert panel, Family work, For students, Working with communities, Working with families. Bookmark the permalink.